I can’t believe it’s been a week since Ryan finally got home after a 9-month tour in the Middle East! We’re settling back in, finally getting healthy, and we’re kicking things into overdrive with the holidays getting closer. We officially leave in less than a month for South Africa, so Ryan’s hard at work on his leave paperwork, and I’m knocking out all the work I possibly can before a 3 week break – I can’t wait! This Wednesday though, I’m loving the little things. I love the mini photo cards because they’re not annoyingly large, and I’m obsessed with the foil press. Here’s hoping my boys take a cute picture in which maybe Porter will smile?! Also, while we’re on the topic of Christmas cards, can we just talk about my new favorite discovery?! If you’re anything like me, you lose your addresses (and address books) in no time at all, and you’re left scrambling for addresses each year. Just me? Okay, whoops. Well, this year, I discovered Postable. Did you know that you can build your own online address book here and save it forever? I’m obsessed. And, because I love Christmas and holiday cards, I’d love to send to everyone who wants one! 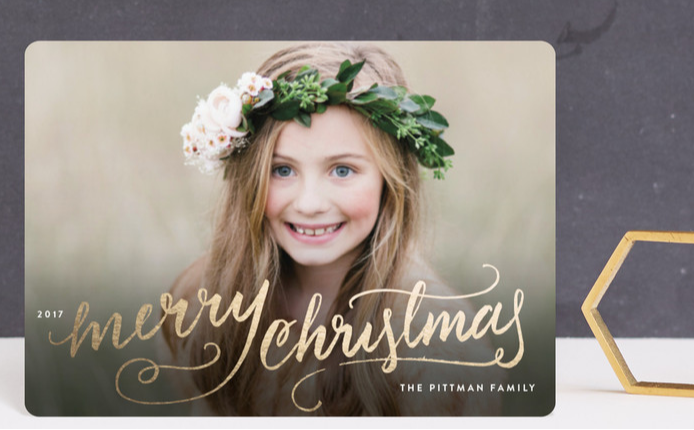 If you’d love a card with the cutest little redhead and most emotional towhead around (and no, I don’t mean Ryan and I), leave us your address here! We also recently decided that we’ll stay here in New York for Thanksgiving, and I’m super excited to make a feast for us and any single soldiers who want to join in on the chaos. 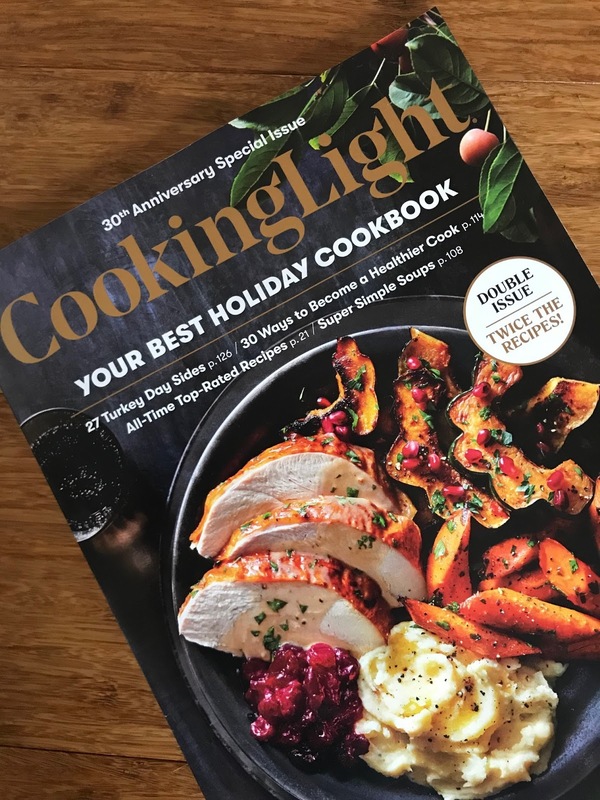 For those who didn’t know, I’m a huge fan of the Cooking Light magazine, and I’ve been devouring their holiday issue lately. I think I might need to try their turkey recipe because it looks positively amazing! Please tell me I’m not the only person who gets over-excited about the holiday season. I’m less excited about the gifts and monetary aspect of Christmas, and I’m much more excited about time with family, traveling together and making memories. That’s the good stuff, folks!